3) Craftwork: Frost, silk screen, logo printing, hot stamping, polishing, color spraying, etc. 4) All sizes are available. 9) We can made caps as clients'' requirement. If you want to make custom Water Glass Bottle with your logo,slogan,telephone,website,email , please send us your design or give us instructions about your imprint.We'll send a free virtual art proof for your approval,you can ask a real sample with logo before production too. 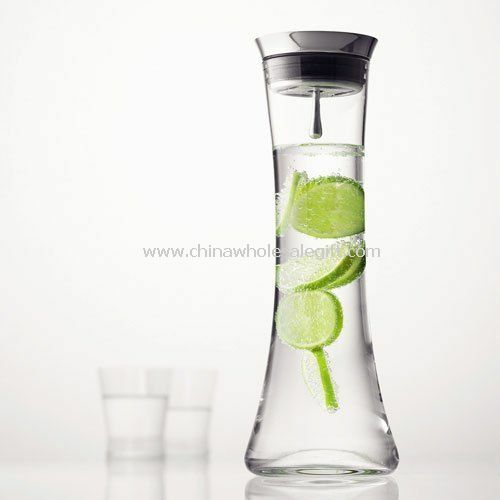 Our Water Glass Bottle is popular as promotional,advertising, business,corporate gifts.